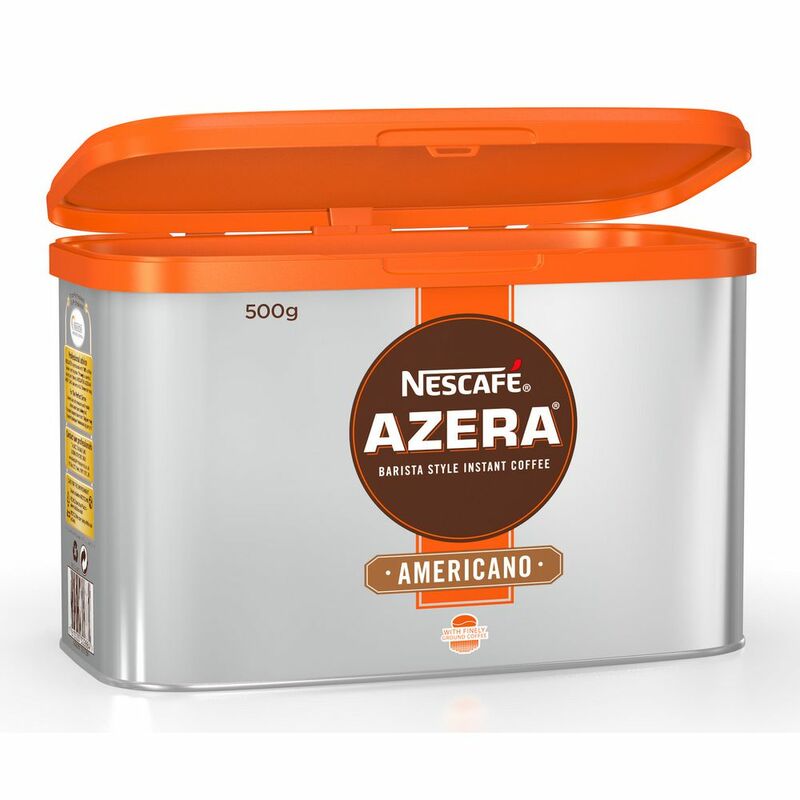 Be your own barista and savour an incredible coffee moment with NescafÃ© Azera Americano. 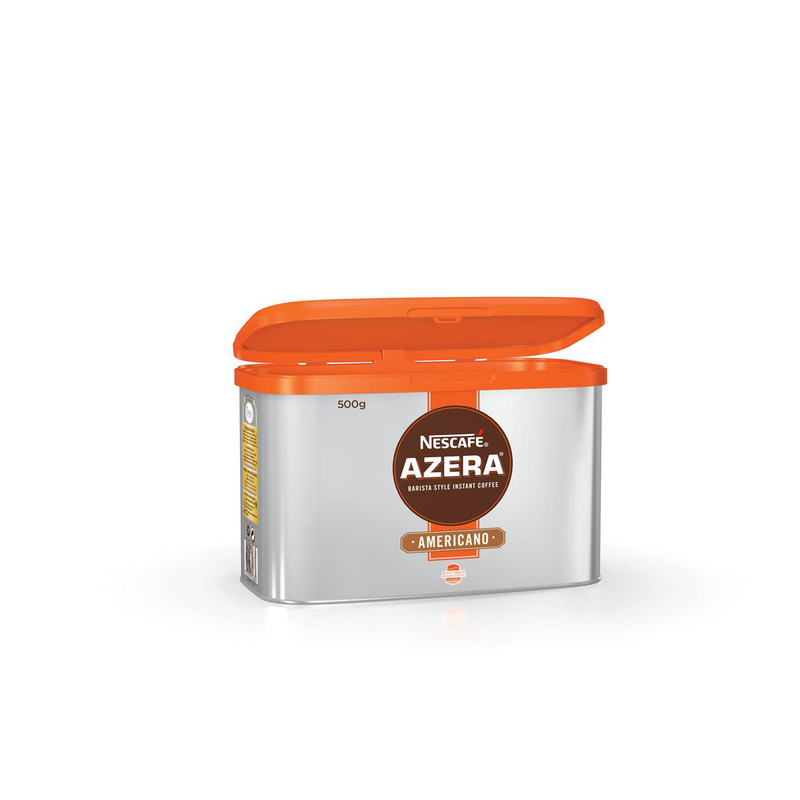 Everyone can enjoy the pleasure of a barista style coffee in an instant with our NescafÃ© Azera range. 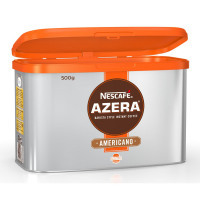 We’ve combined a tasteful blend of instant coffee and finely roast and ground coffee beans to give an enticing aroma and a smooth and well-balanced taste, with an irresistible layer of velvety coffee crema.